Contact Us on +91-8469252920, +91- 7202892621. We, “Aster Industries”, are a reliable manufacturer that is affianced in providing highly efficient LED Surface, LED Street, LED Flood Lights. 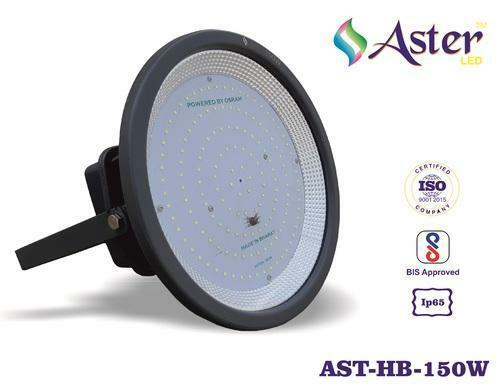 We, “Aster Industries”, are a reliable manufacturer that is affianced in providing highly efficient LED Bulb, LED Panel Light, LED Street Light, LED Flood Light, etc.